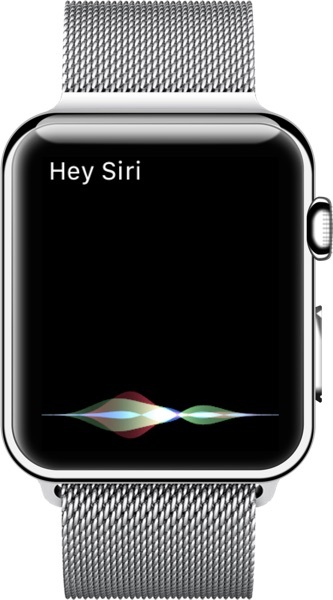 People seem to have trouble with this so here is the trick to using Hey Siri on the Apple Watch. Flip your wrist up so that your watch face appears before saying Hey Siri. Starting from a blank watch face doesn't seem to work very well (or at all). As soon as the Siri waveform UI appears, continue with your request. Do not wait for Siri's audio or haptic feedback. When you see the waveform, continue speaking. The combination of these two steps makes Siri on the Apple Watch much more reliable for me.